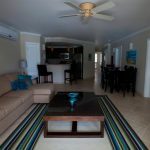 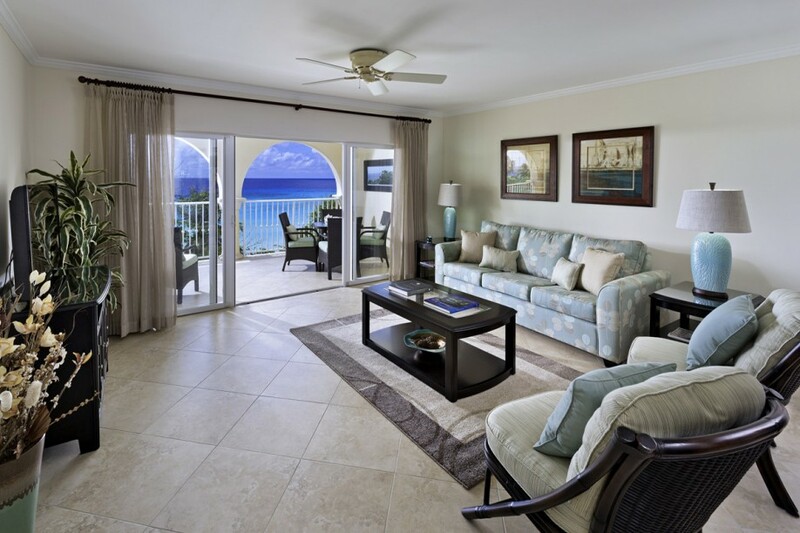 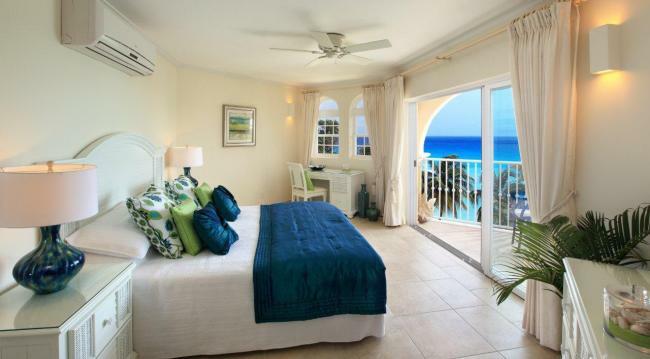 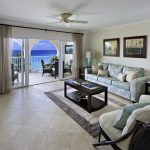 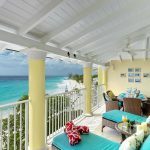 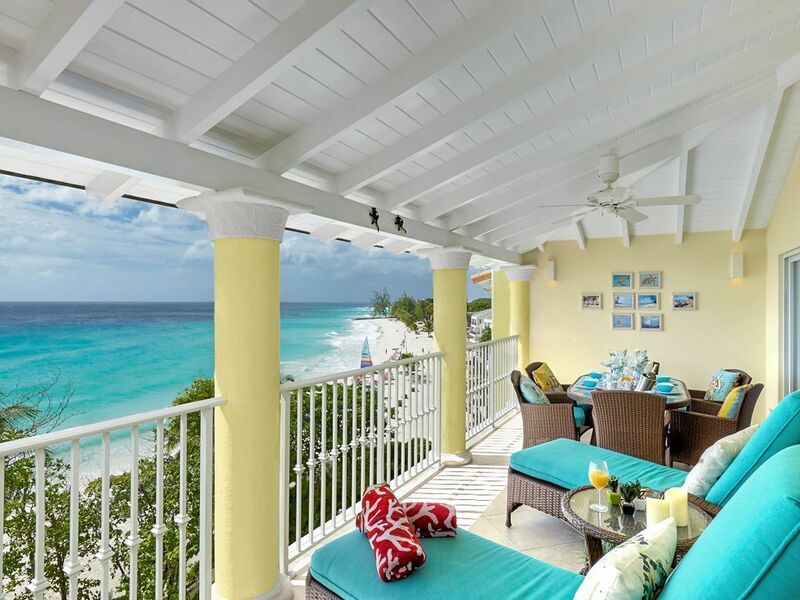 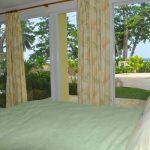 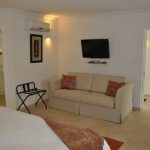 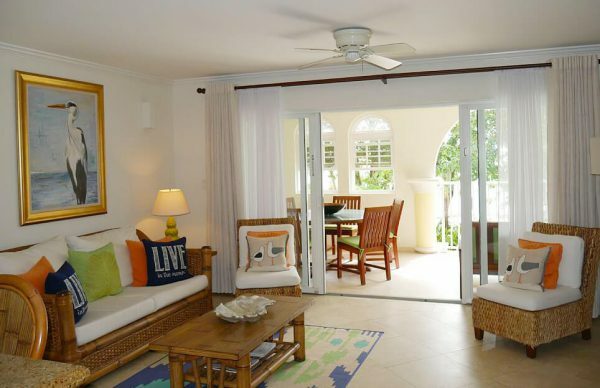 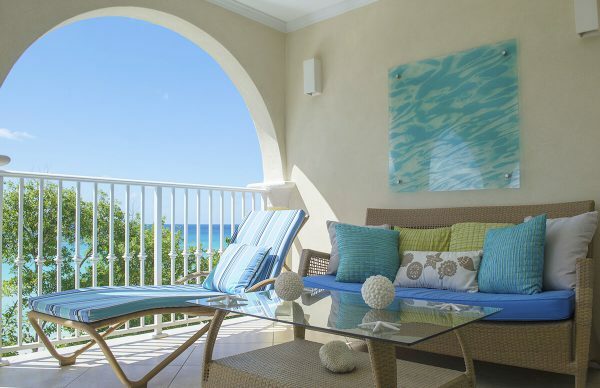 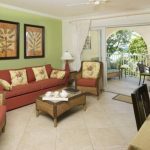 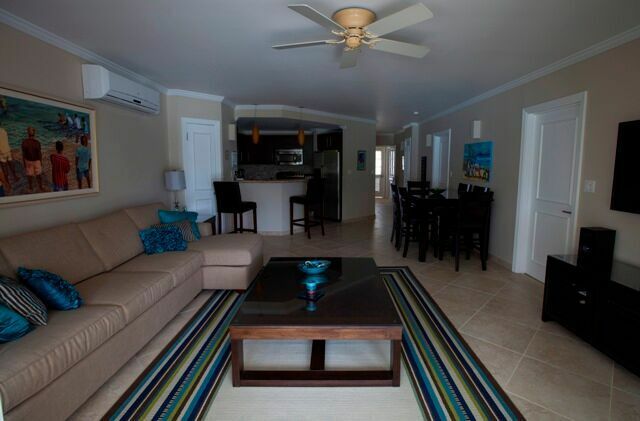 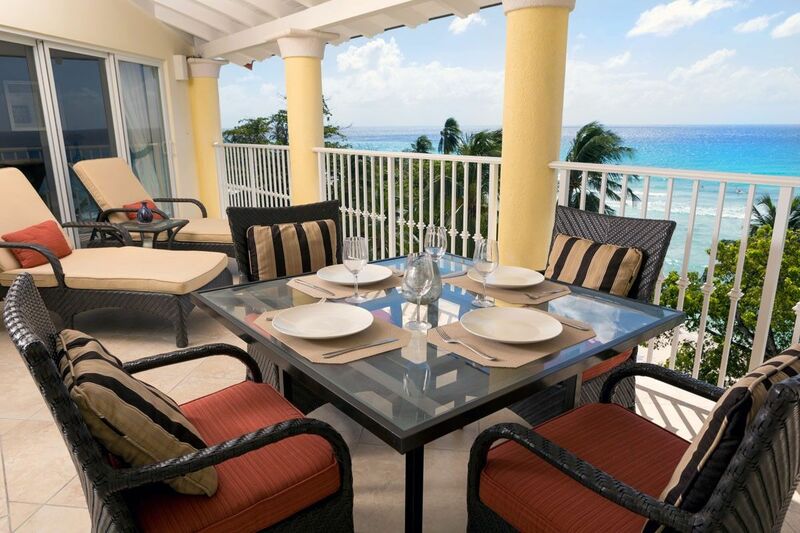 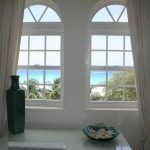 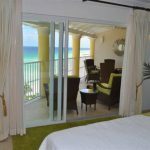 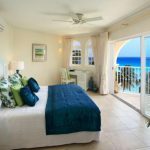 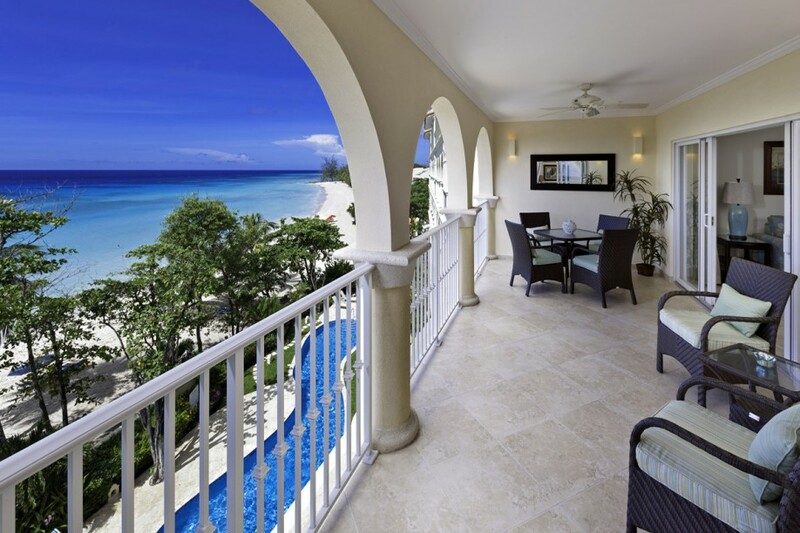 Sapphire Beach villa rentals feature an open plan living, dining, kitchen area, leading on to the balcony which overlooks the pools, beach and ocean beyond. 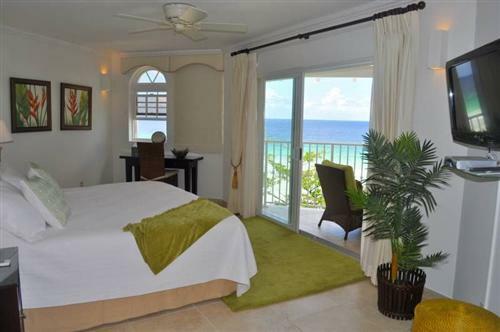 The master bedroom (with an en-suite bathroom) also has direct access to the balcony, and is angled is such a way that you can lay on your bed and look straight out the ocean view! 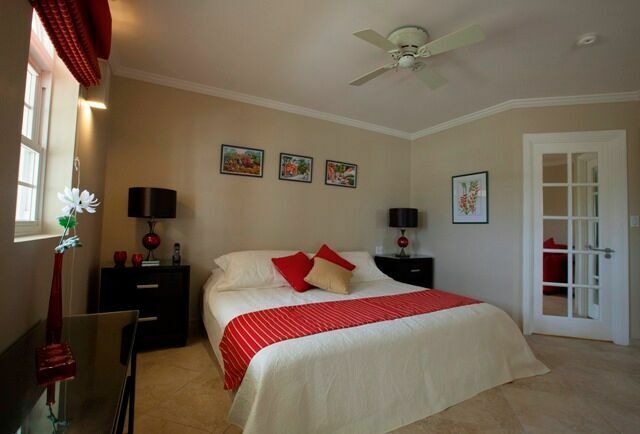 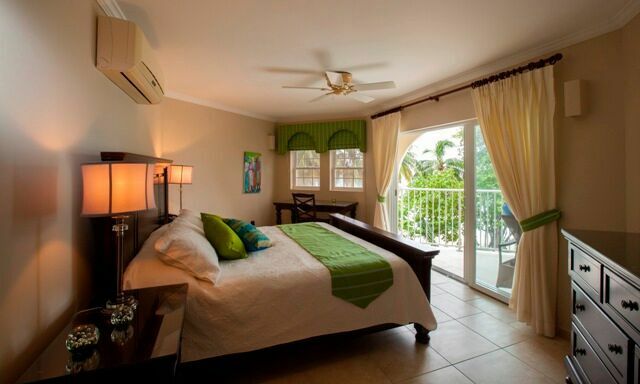 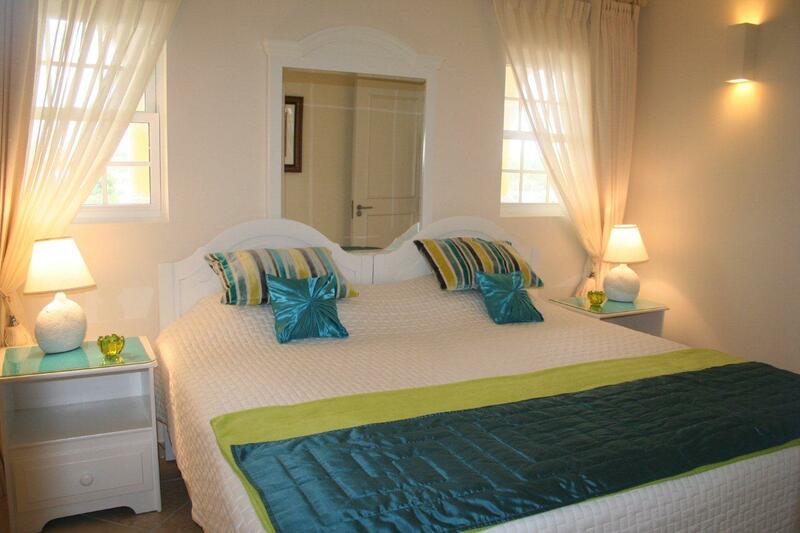 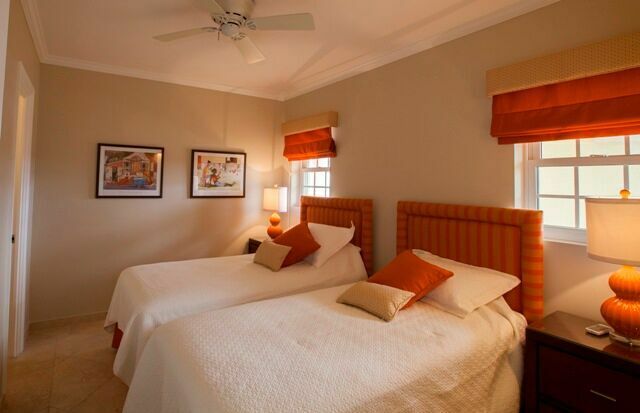 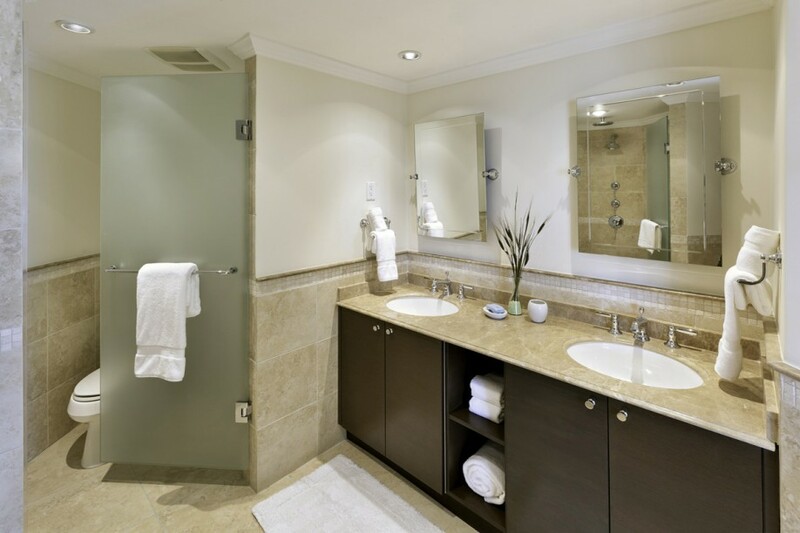 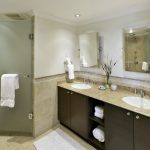 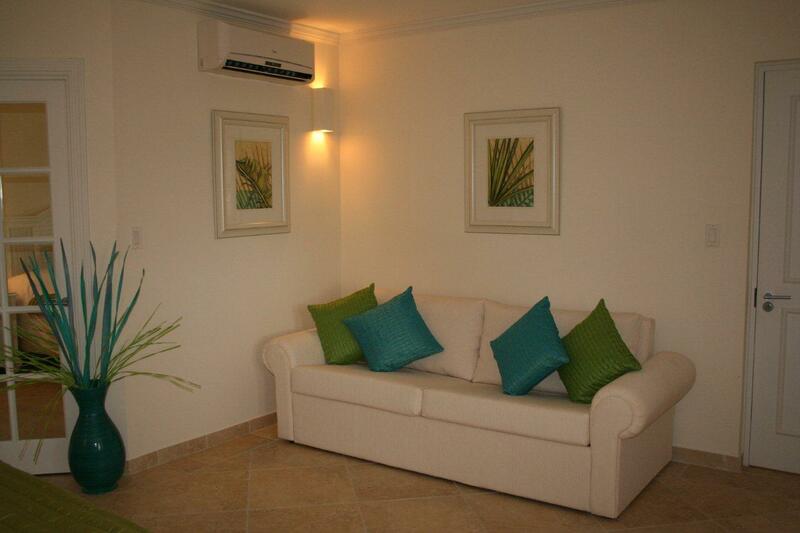 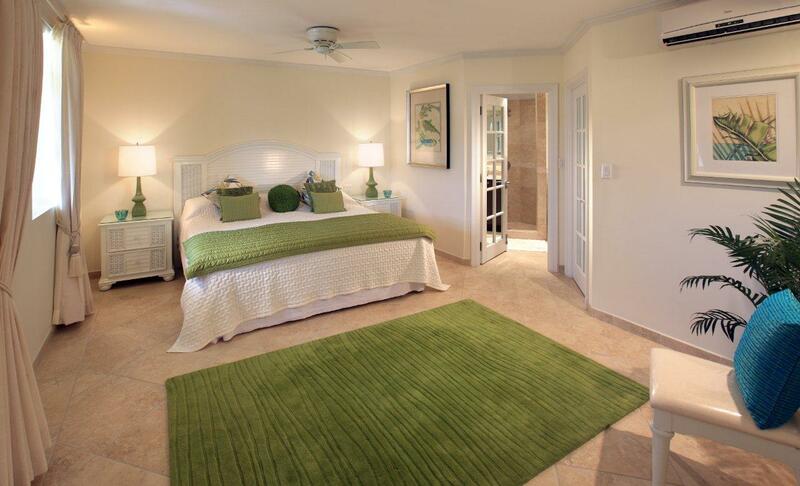 Bedroom 2 also has an en-suite bathroom, whilst Bedroom 3(in 3 bedroom villas) is next door to the hallway bathroom. 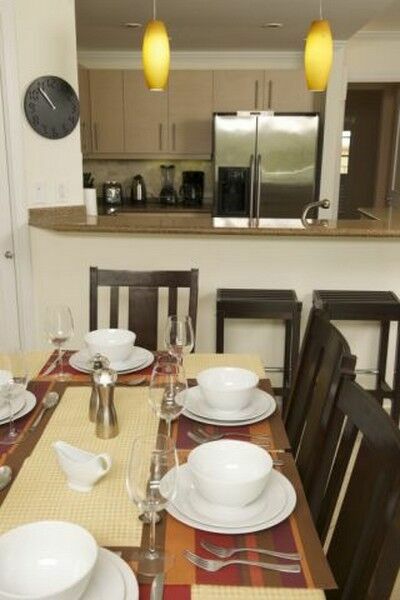 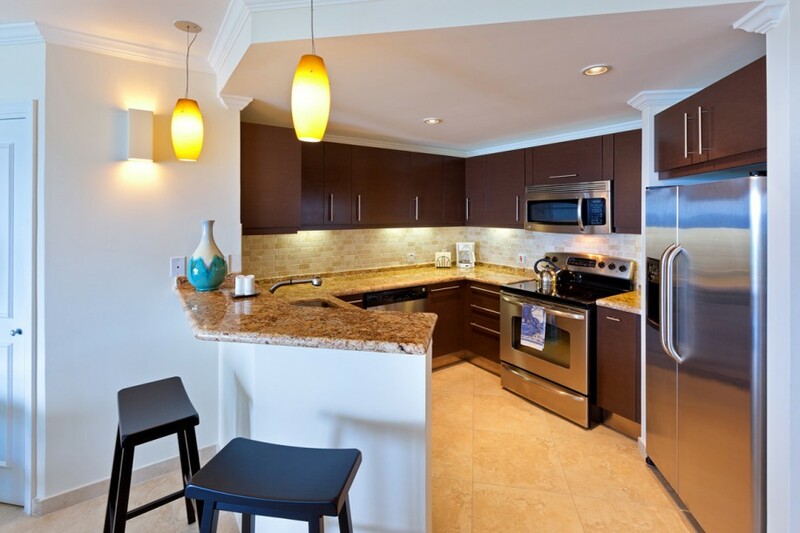 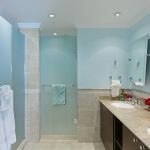 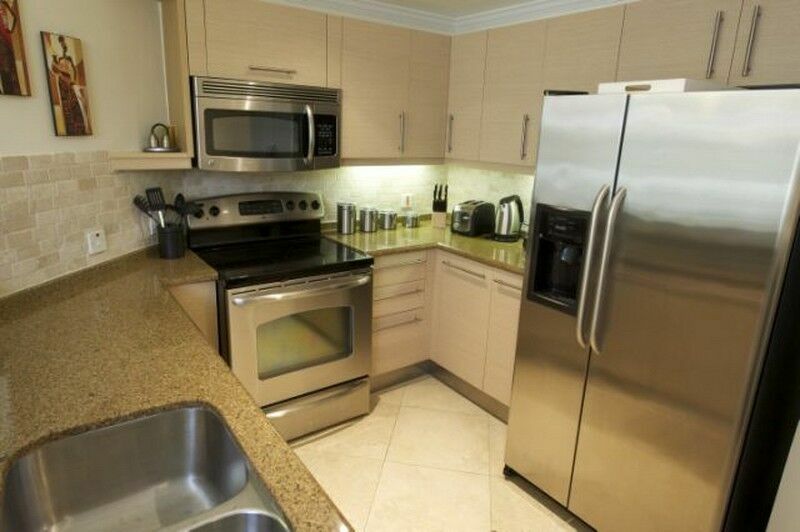 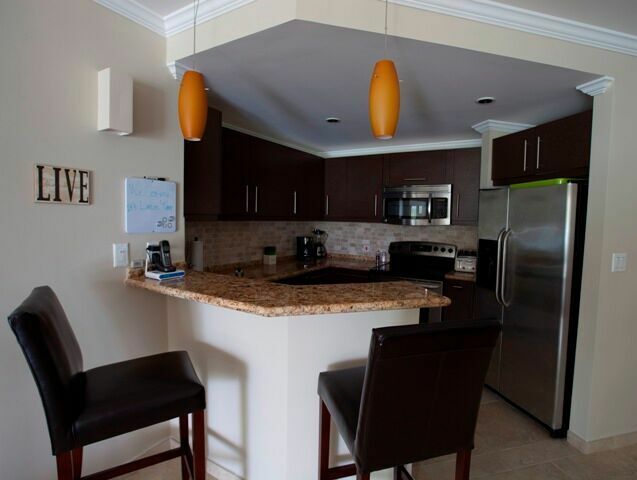 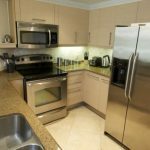 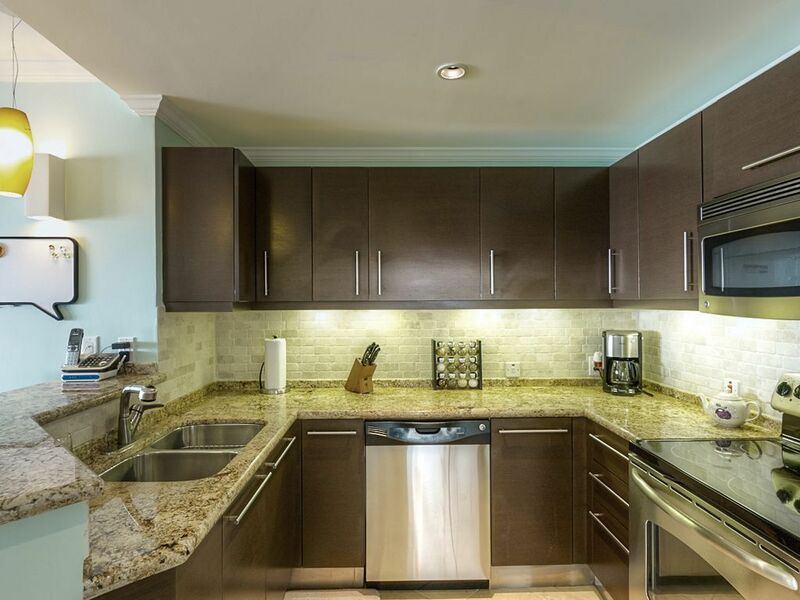 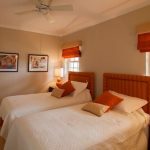 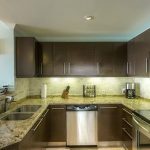 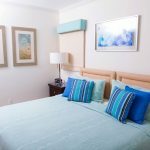 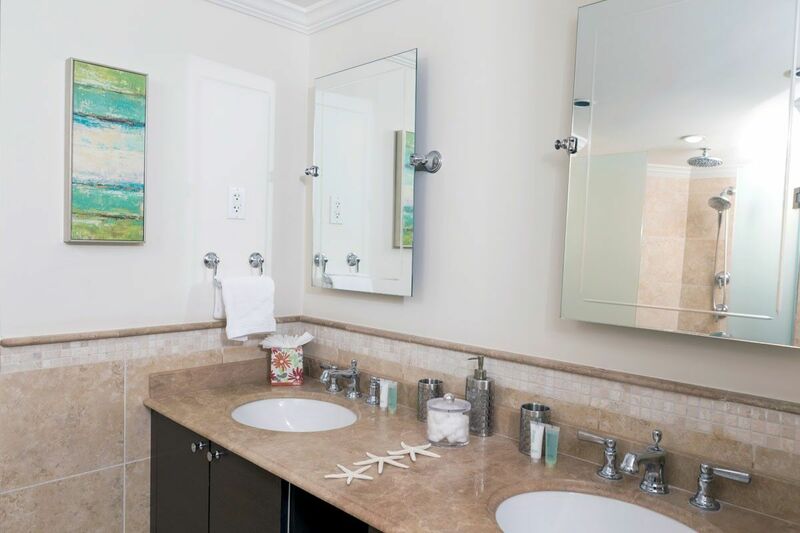 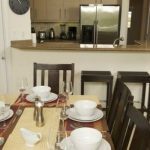 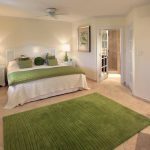 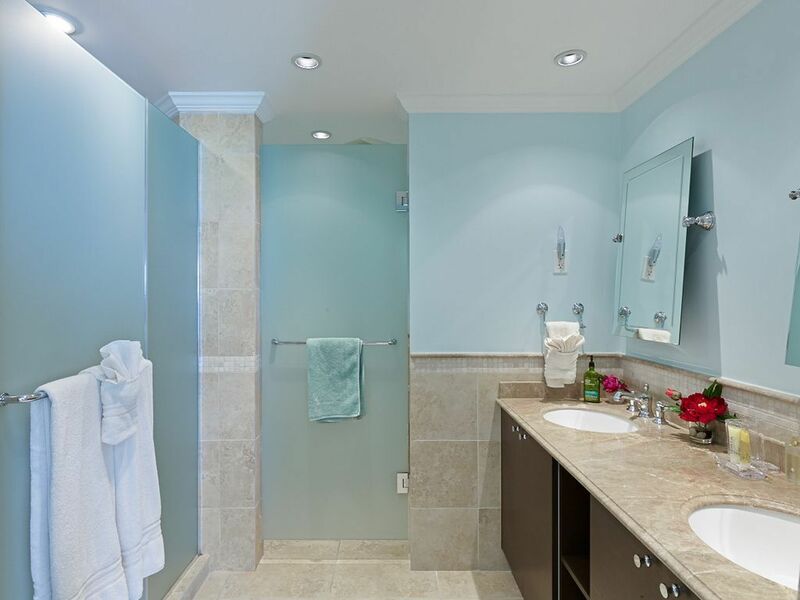 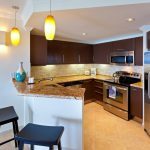 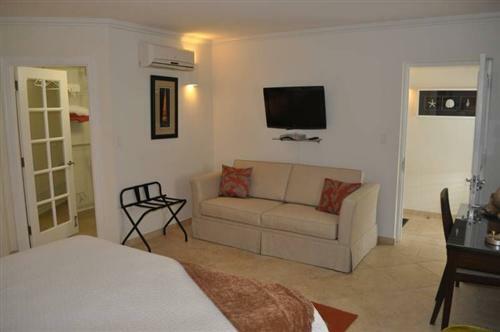 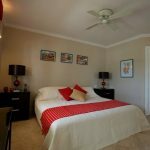 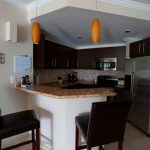 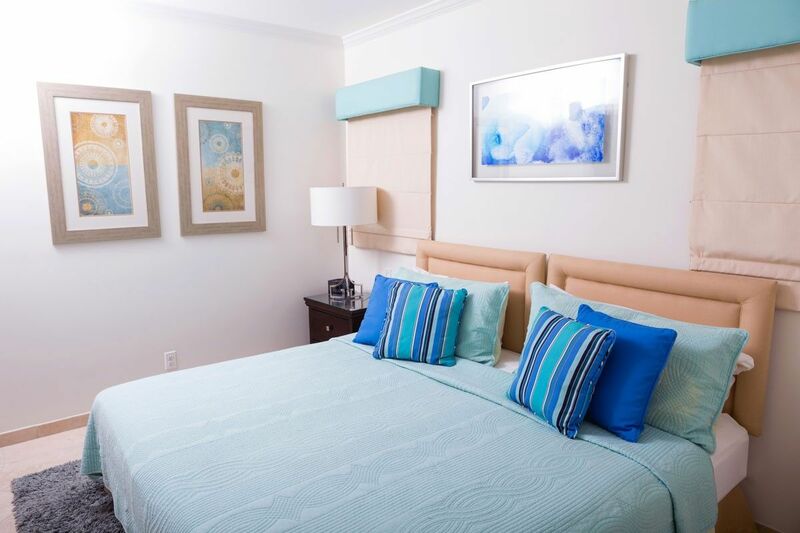 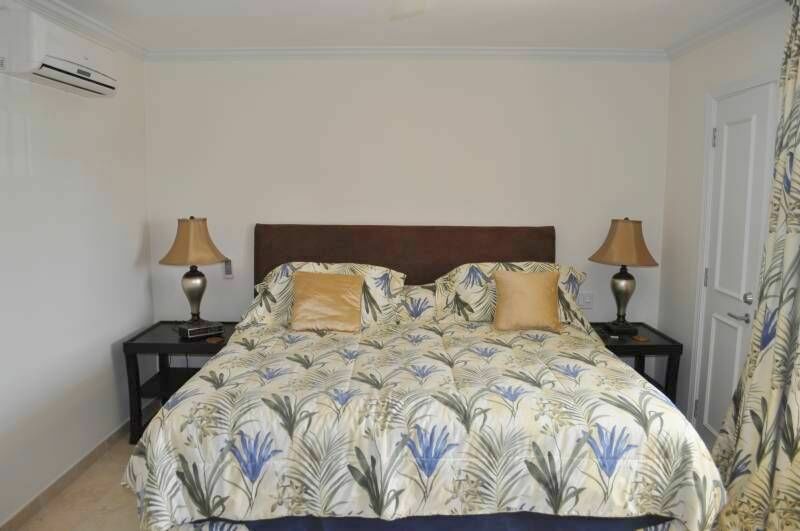 All units are equipped with a full appliance package (washer/dryer included) and include superbly designed Italian kitchens and air-conditioning as well as ceiling fans in all rooms. 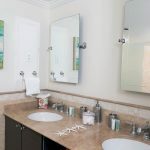 The finishes are luxurious and show top quality craftsmanship including the granite counter tops and porcelain floor tiles. 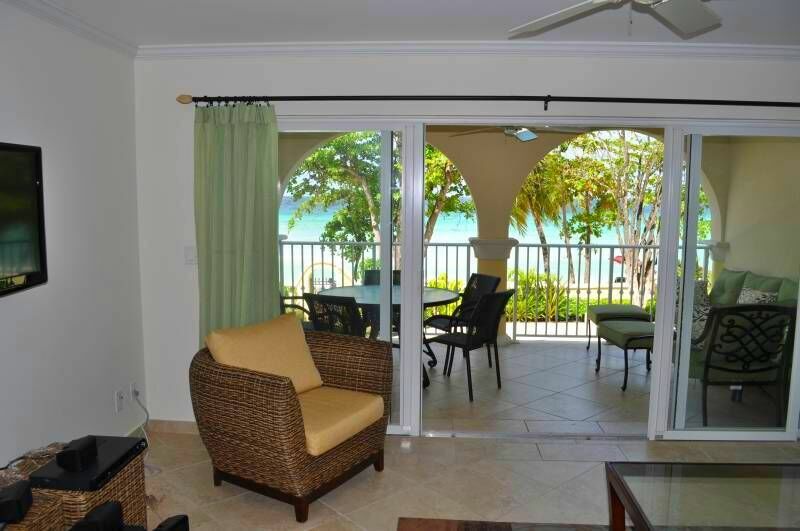 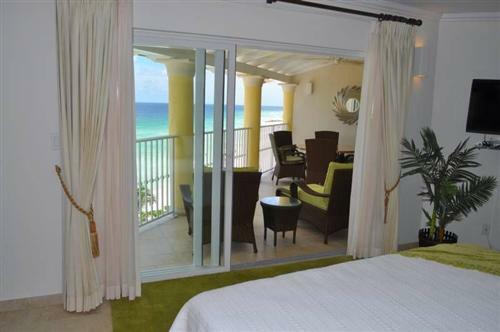 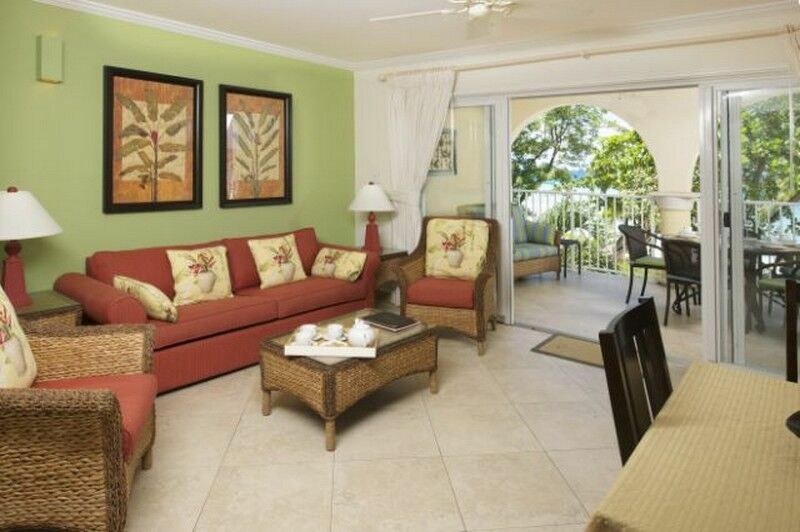 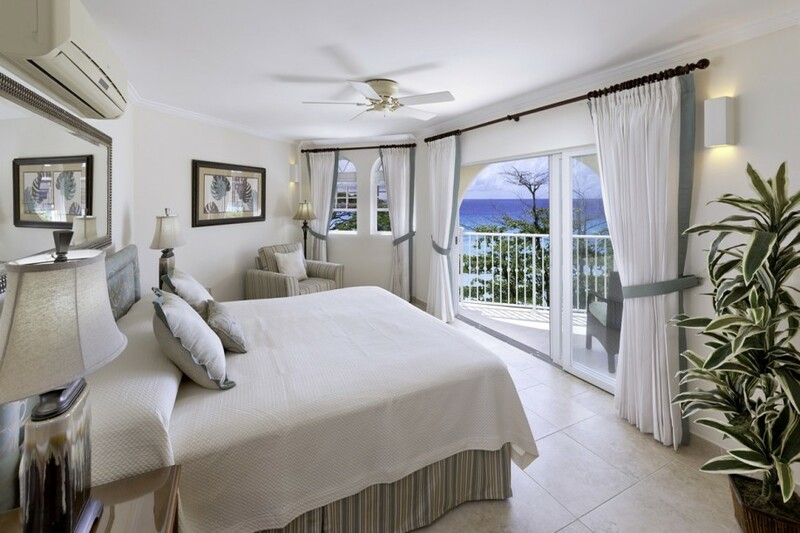 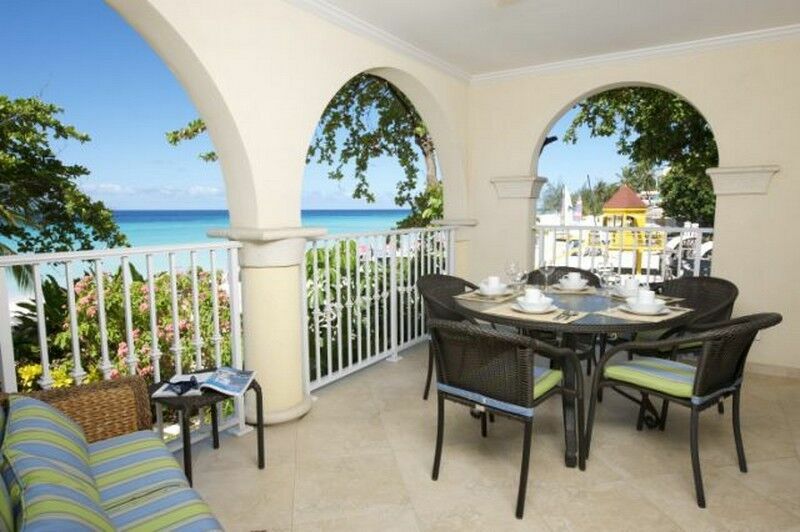 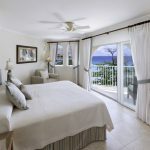 Most importantly the ocean view from every unit at Sapphire Beach is incredible. 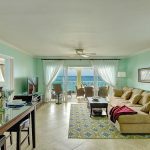 The property includes shared amenities such as two large kidney shaped swimming pools (170ft of pools) with boardwalk bridges leading to the beach, an elevator, gated and private driveway and parking facilities and .a state-of-the-art on-site gym with some of the latest fitness equipment and machinery. 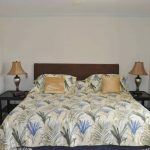 All Prices Quoted in US Dollars. 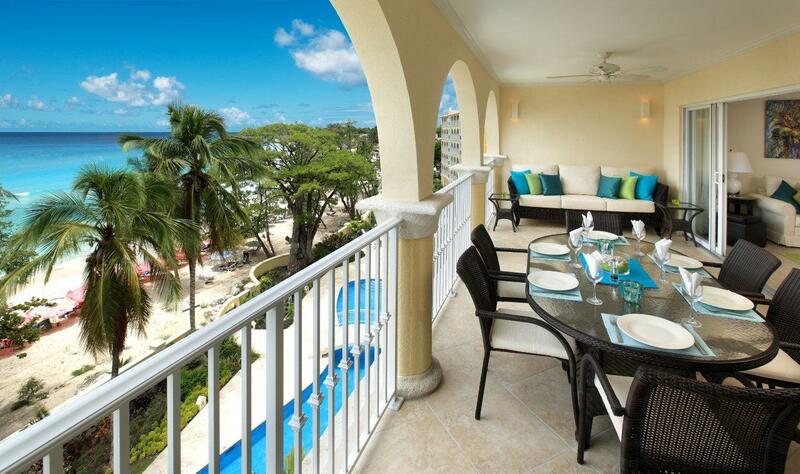 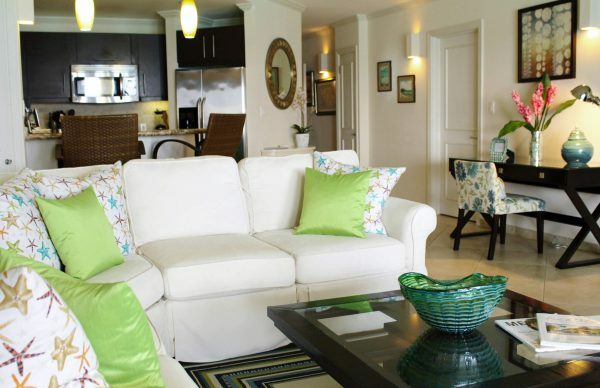 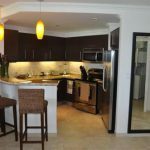 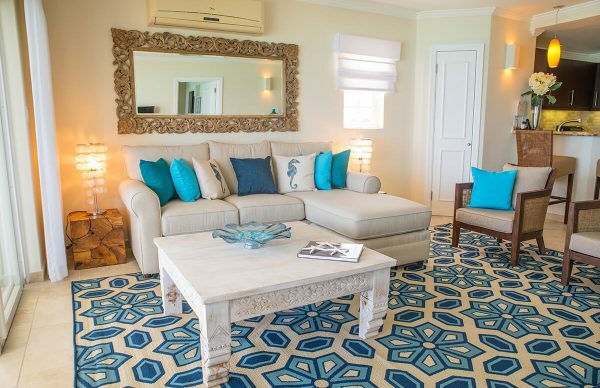 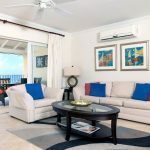 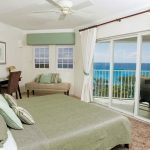 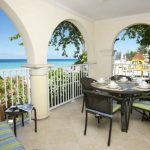 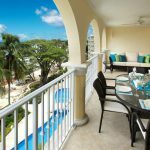 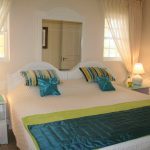 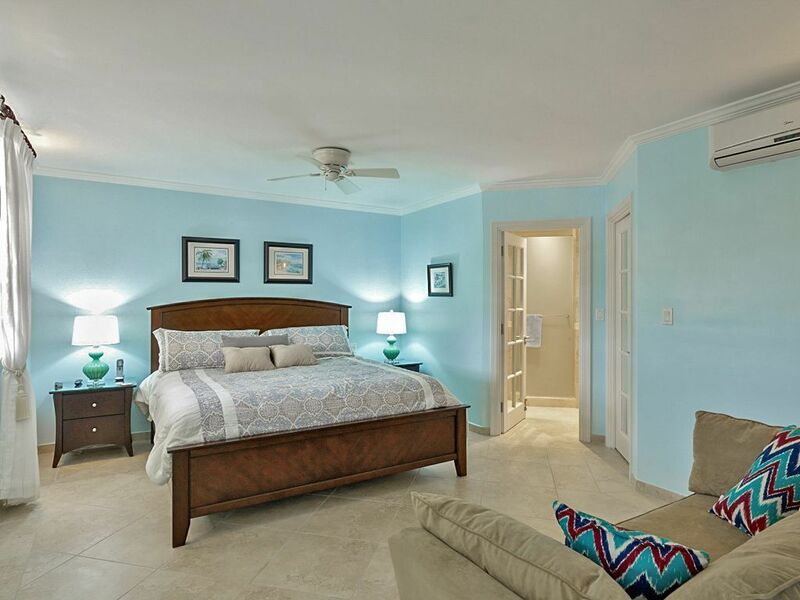 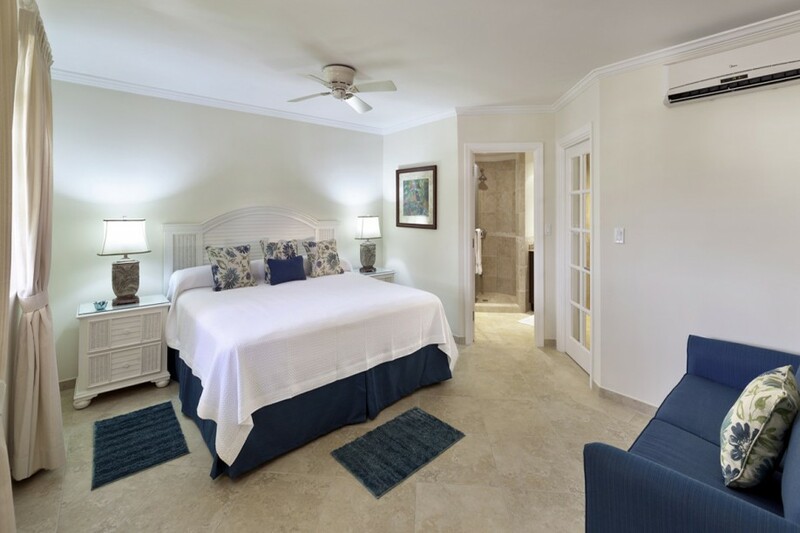 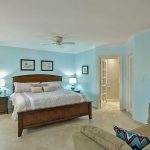 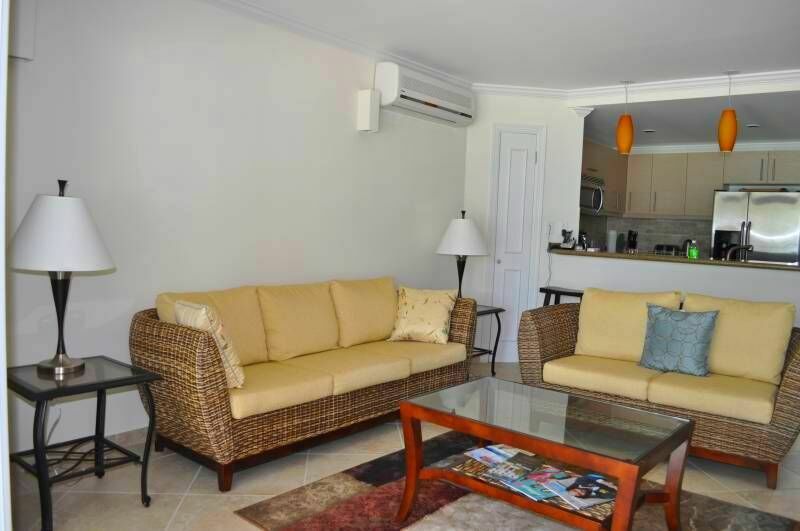 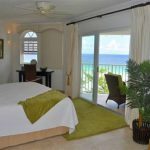 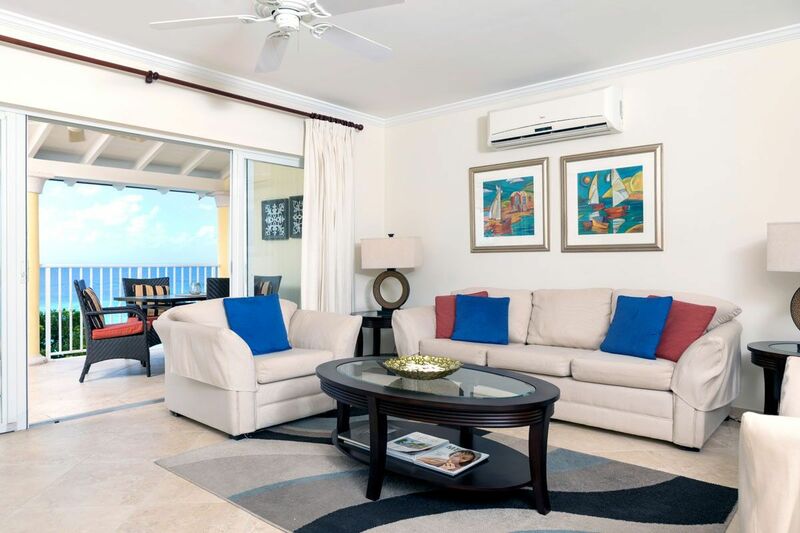 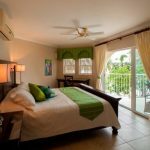 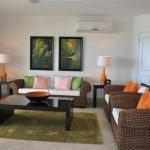 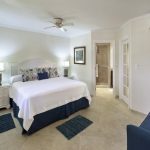 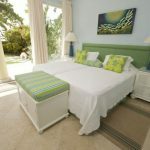 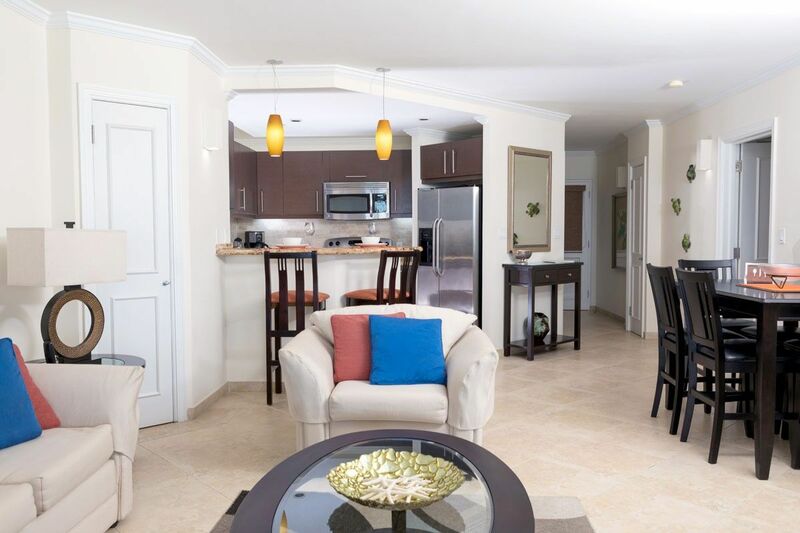 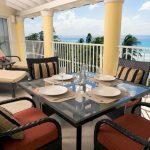 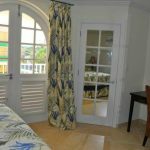 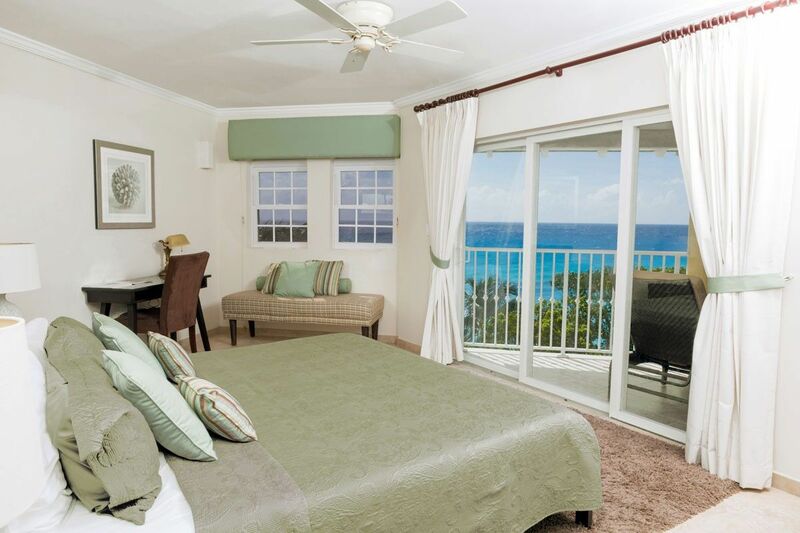 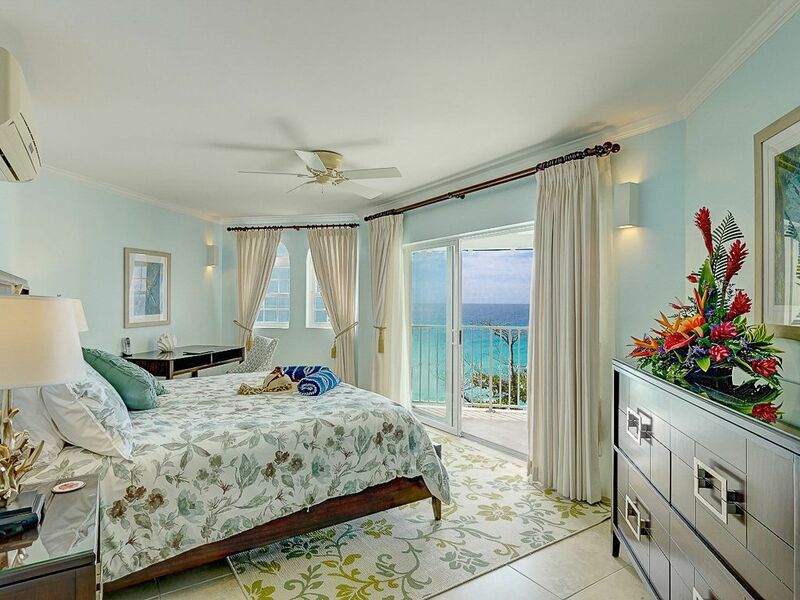 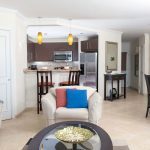 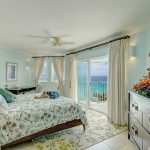 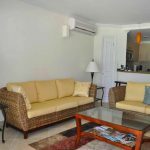 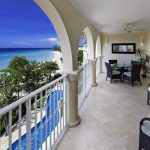 The location of Sapphire Beach Condominiums is so ideal that nearly everything you will require on holiday in Barbados is within easy walking distance. 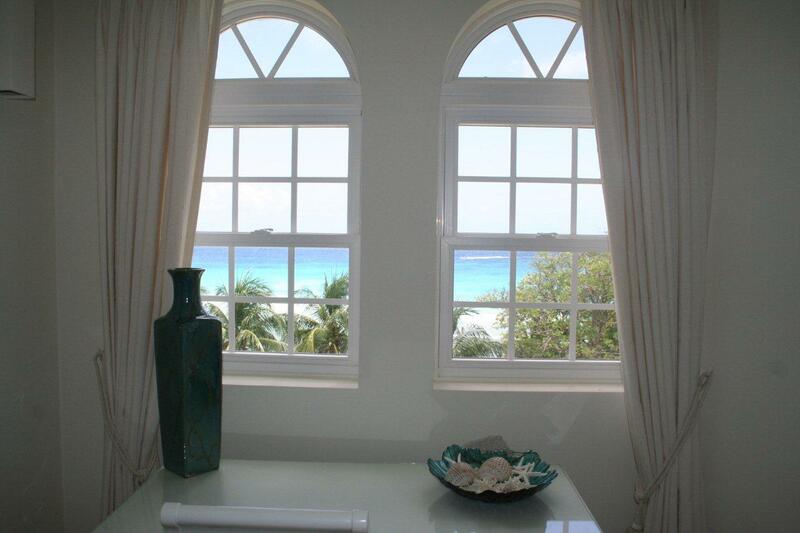 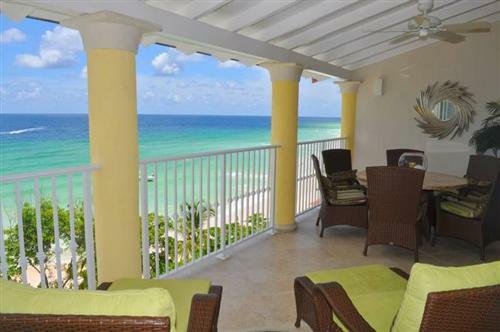 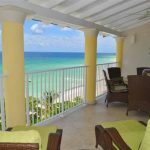 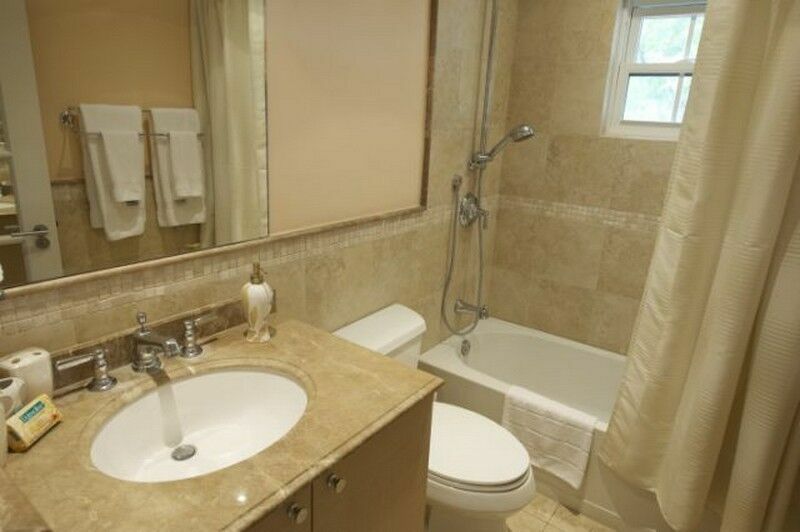 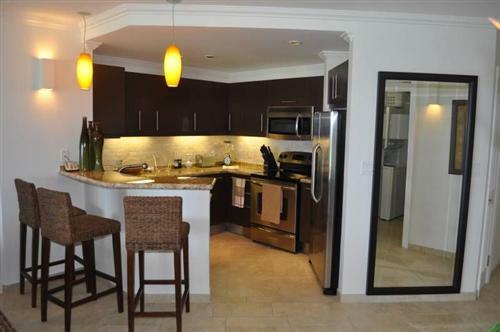 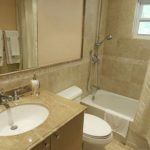 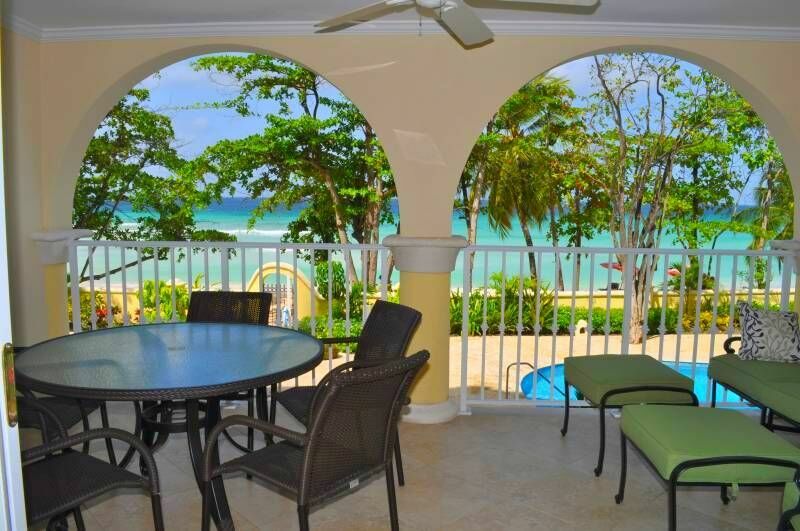 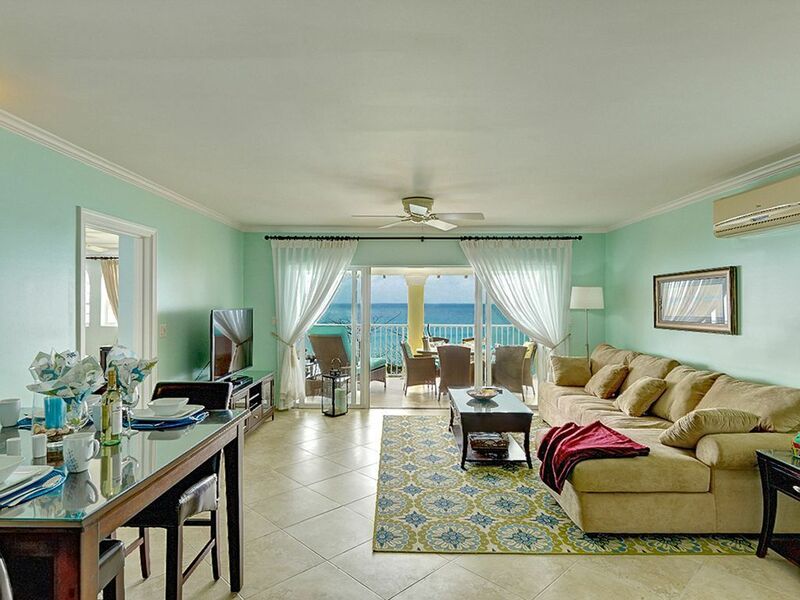 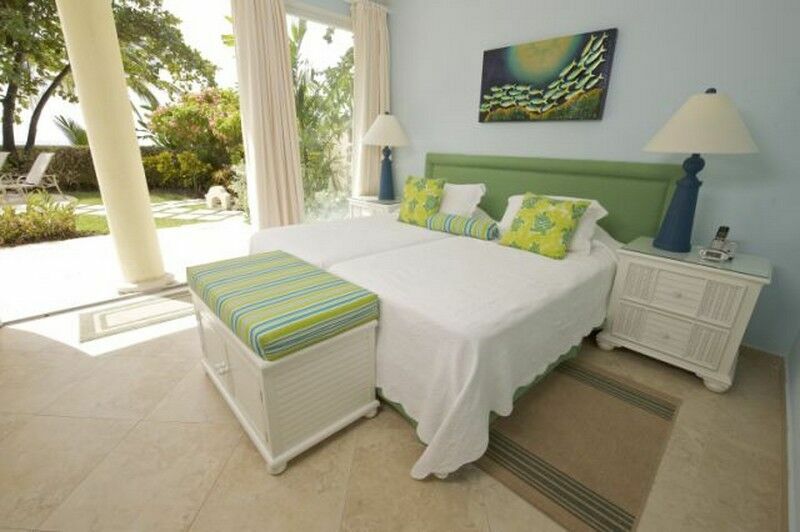 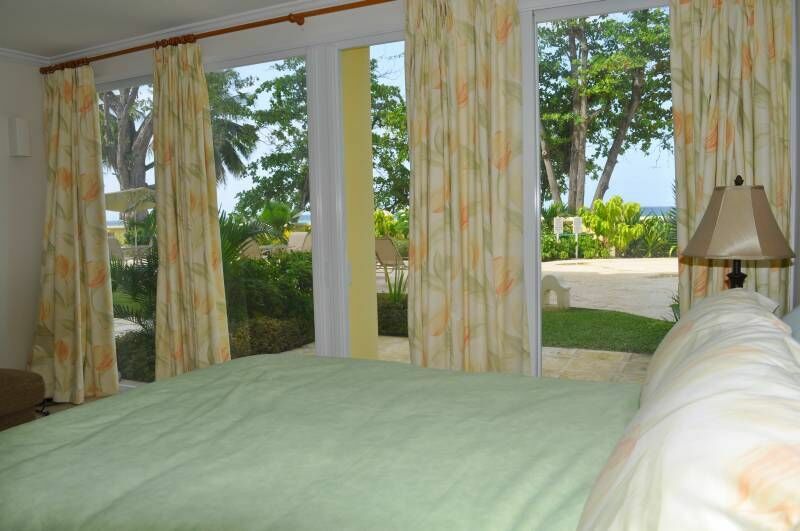 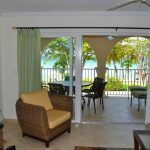 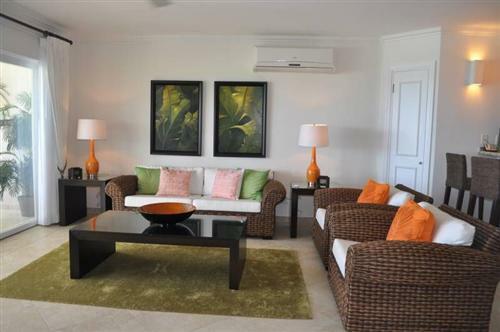 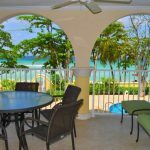 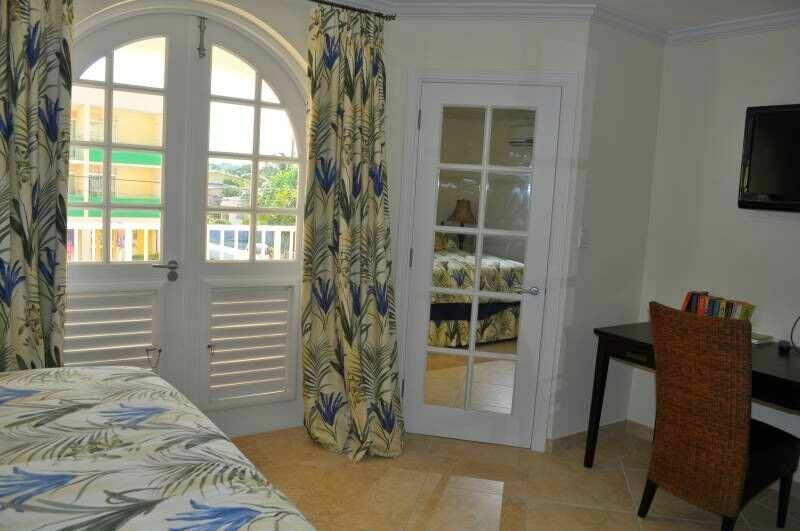 The property is directly on Dover Beach which stretches some of the length of the well known St. Lawrence Gap. 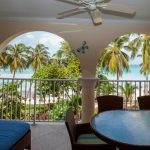 St. Lawrence Gap or The Gap in Barbados is known as one of the island’s best spots for a great selection of bars, restaurants, nightclubs and more. 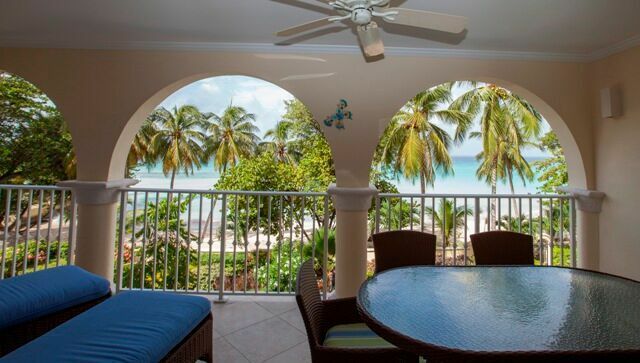 While Sapphire Beach is only minutes away from The Gap, it is not directly on The Gap so won’t be affected by noise from diners, music, party goers etc.